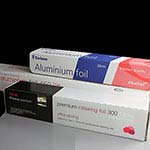 Aluminium foil available in cutter boxes and in a range of sizes and thicknesses, ideal for use in any kitchen. 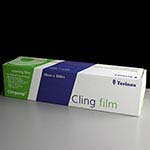 Clingorap catering PVC clingfilm cutter boxes available in two different sizes, 30cm and 45cm. 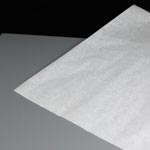 Bakewell non-stick siliconised baking paper available in two sizes. 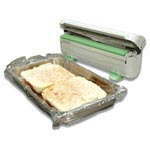 The Cleanline Gastronorm Liner system is available from Cater For You. 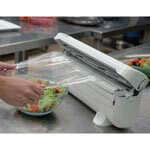 The EDGE dispenser will quickly and cleanly cut aluminium foil, clingfilm and baking paper. 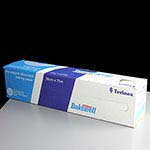 A choice of sizes of greaseproof paper.